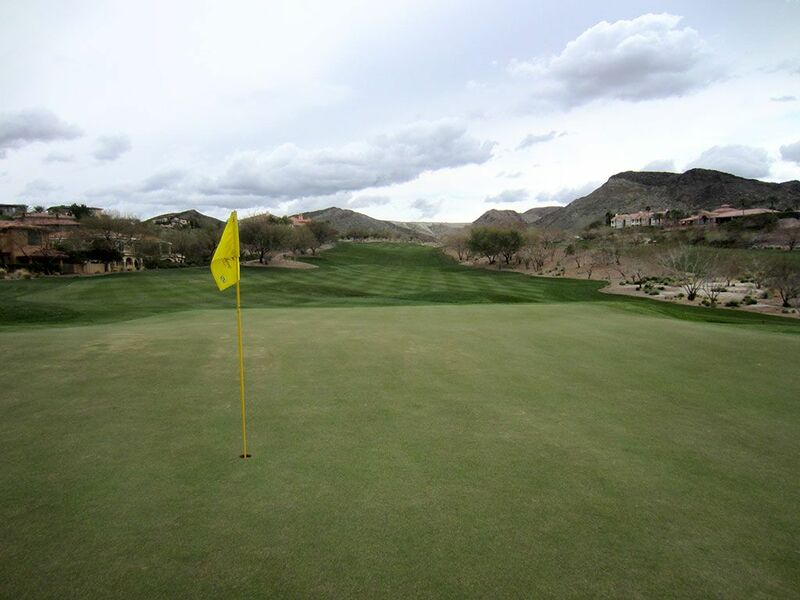 Course Website: Official Website - Visit SouthShore Golf Club's official website by clicking on the link provided. 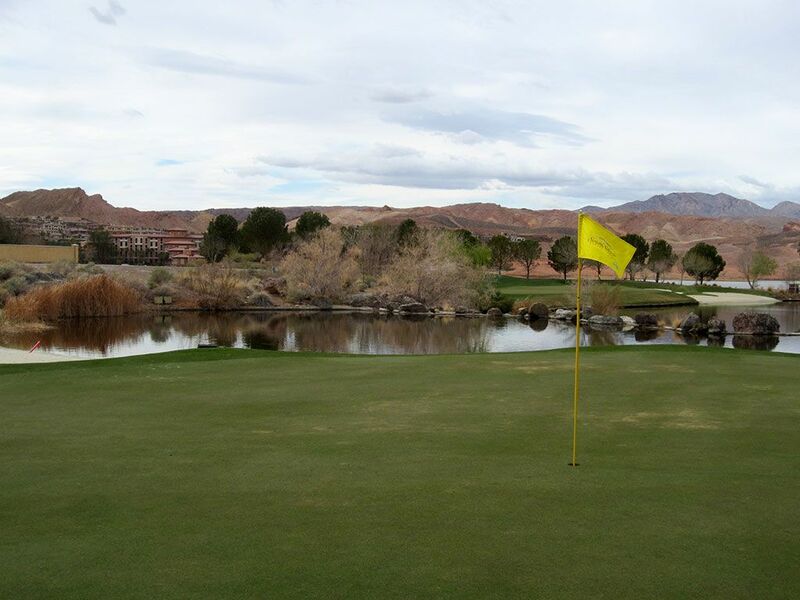 Accolades: Ranked 4th in Nevada on Golf Course Gurus' Best in State list. 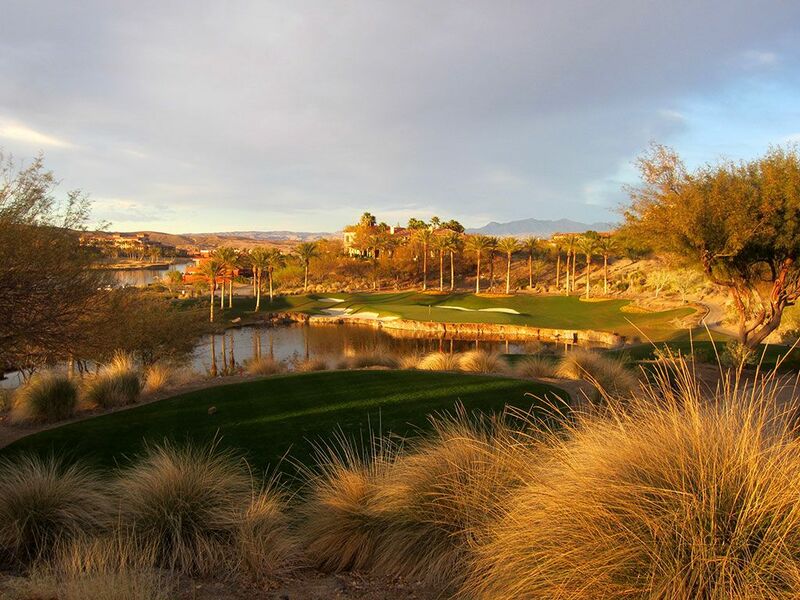 What to Expect: Laid out on the bluffs above Lake Las Vegas, SouthShore is a dramatic Jack Nicklaus layout located in the city of Henderson. 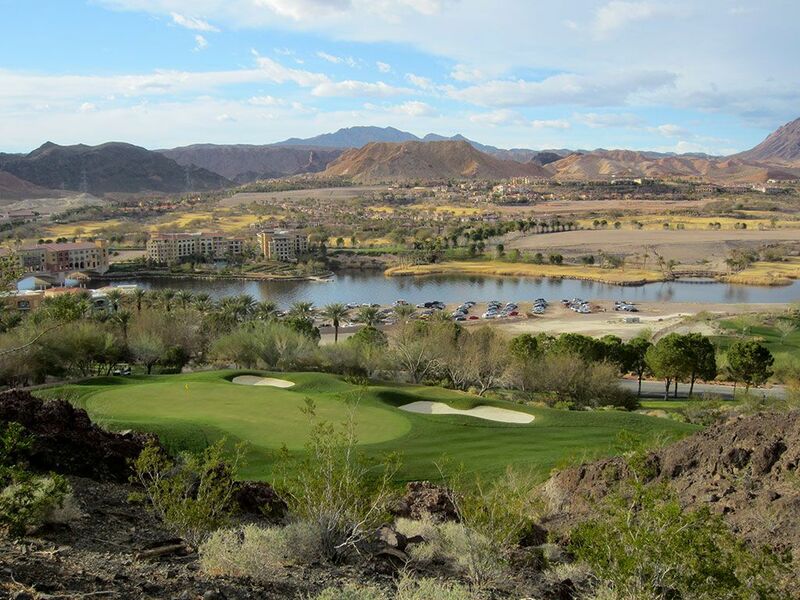 The rugged desert terrain features thrilling elevation changes that result is exciting shots and stunning views. Over 3 million cubic yards or dirt were moved which Jack utilized to create more downhill holes than uphill ones. While the front nine is great, the back nine is flat out sensational! 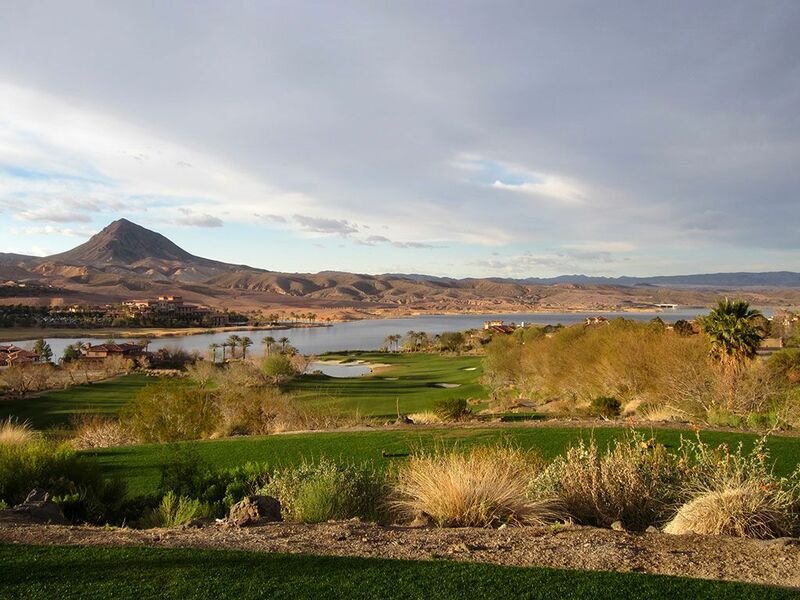 Golfers are given a full dose of eye candy with breathtaking views of Lake Las Vegas on a par five, a waterfall tumbling through the palm trees on a par four, and a beautiful Augusta-like par three. Since the change in ownership to Pacific Links, course conditions are at a peak and compliment the engaging layout. 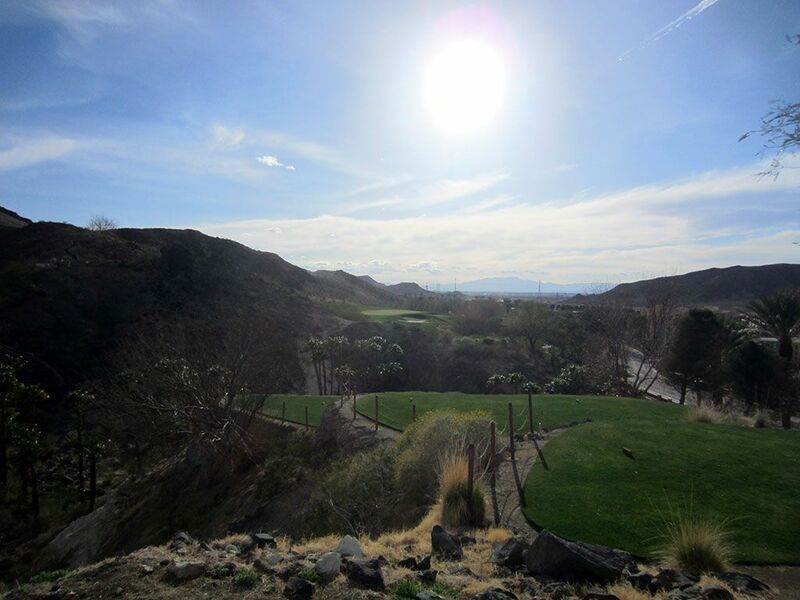 The major changes in elevation require a cart to play at SouthShore unless you are summoning your inner mountain goat. I love it when I play a course that exceeds my expectations which is exactly what happened at SouthShore. 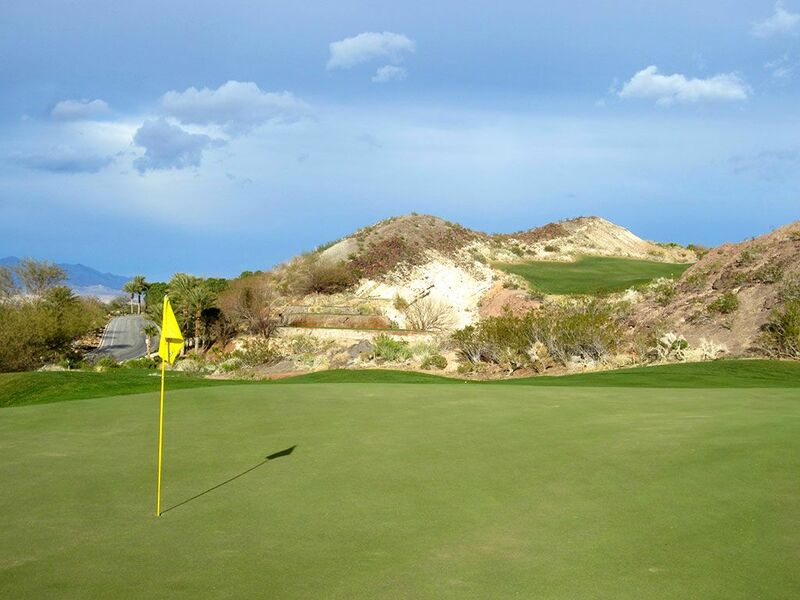 With the excellent conditions, dramatic holes, and attractive scenery, SouthShore is absolutely one of the finest courses in the Silver State. Signature Hole: 14th Hole – 176 Yard Par 3 – On a back nine busting with scenic holes, the par three 14th takes the cake as the premier postcard candidate. 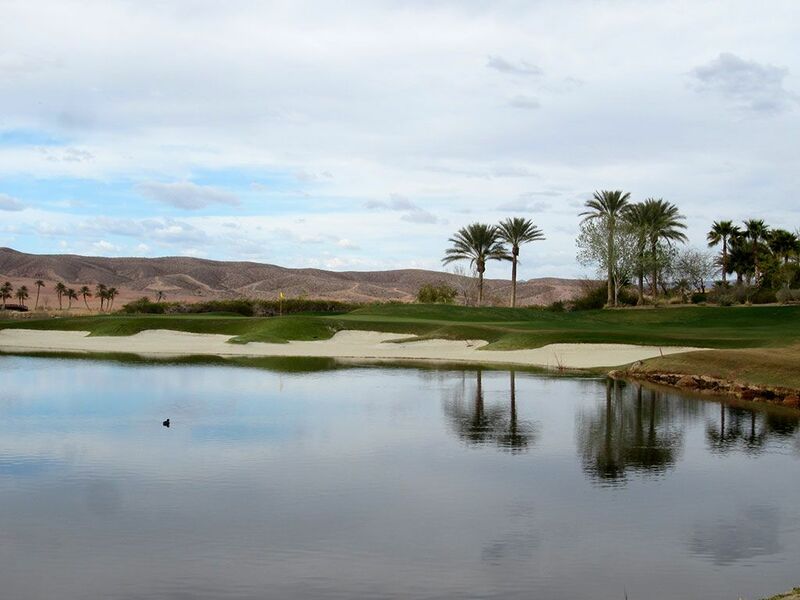 This attractive mid-length one-shotter plays over a pond to a green that is supported by a rock wall in the front and flanked by palm trees in the back. Where water doesn't protect the green, bunkers do, thus leaving few places to miss your tee shot. On a course full of exhilarating shots, the 14th hole ranks right up there as one of the most enjoyable strokes you'll take all day. 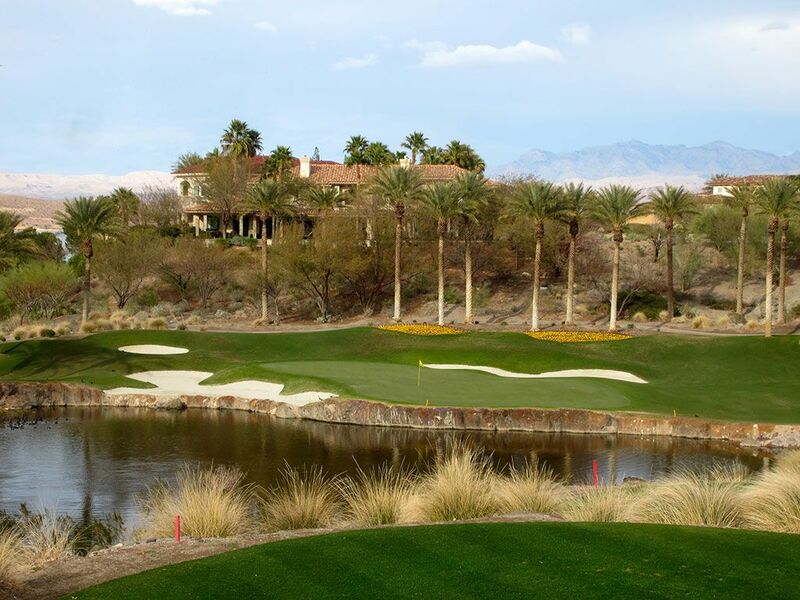 Best Par 3: 16th Hole – 212 Yards – A par three that plays over a desert gorge with palm trees peppered along the base, the 16th at SouthShore features a pair of bunkers right of the green and views across Lake Las Vegas. In fact, I had a great view of an enthusiast diving into the lake and flying back out while wearing a water propelled jet pack hooked to a motorboat. 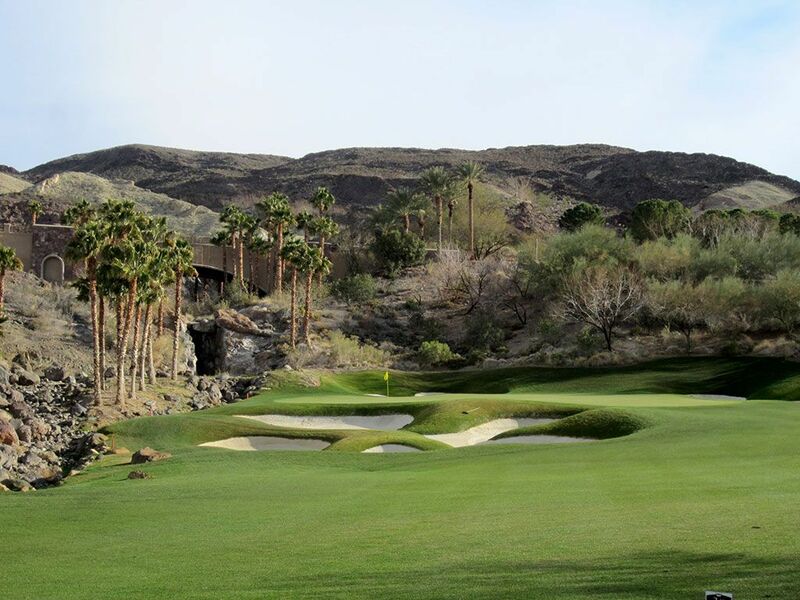 This challenging one-shotter is a fitting lead-in to the final holes on a back nine that is adventurous as it is fun. Best Par 4: 15th Hole – 372 Yards – Another postcard worthy opportunity, the back nine refuses to let up on its string of great holes with this dogleg left offering. Relatively short in length, driver isn't needed off the tee though the further you place your tee ball up the fairway the more the approach shot opens up in terms of receptiveness. 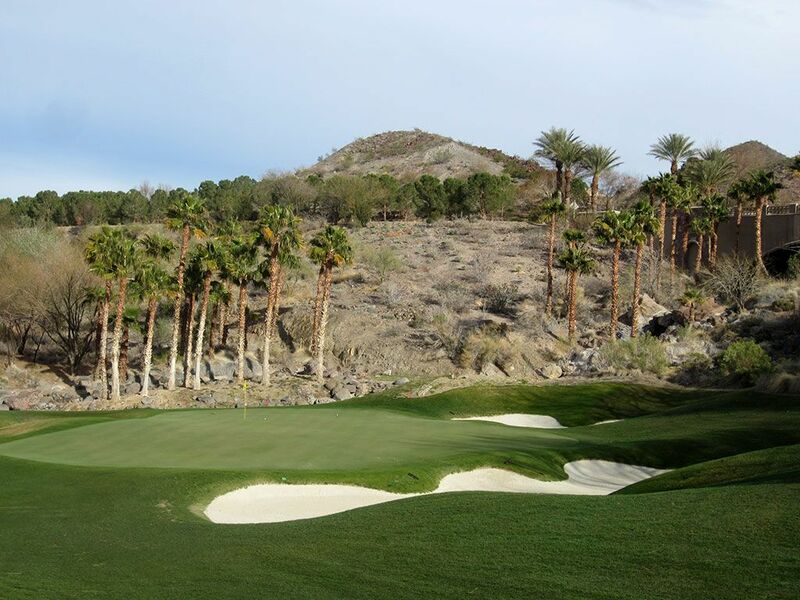 The green features a bunker complex in front of the green while palm trees, a bridge, and a waterfall encompass the backdrop of this stunning hole. Best Par 5: 1st Hole – 588 Yards – I love when a course grabs my attention right off the bat and SouthShore does that with this nearly 600 yard hole. 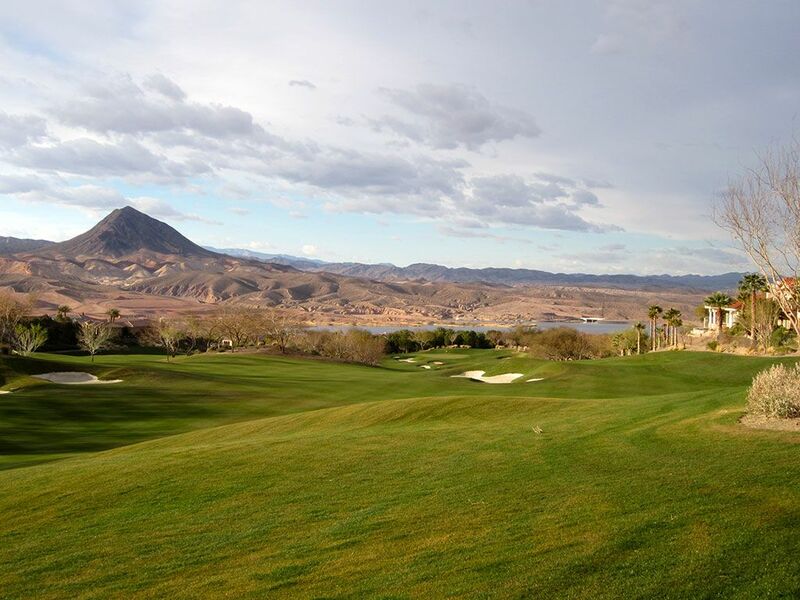 From the tee players see a rolling fairway that tumbles down towards Lake Las Vegas and is framed by mountains in the distance and trees behind the green. The fairway is seemingly miles wide, another great feature for an opening hole, and features bunkers to contend with. A speed slot is found up the left side of the fairway which hitting will significantly increase your chances to chasing an approach shot onto the green in two. 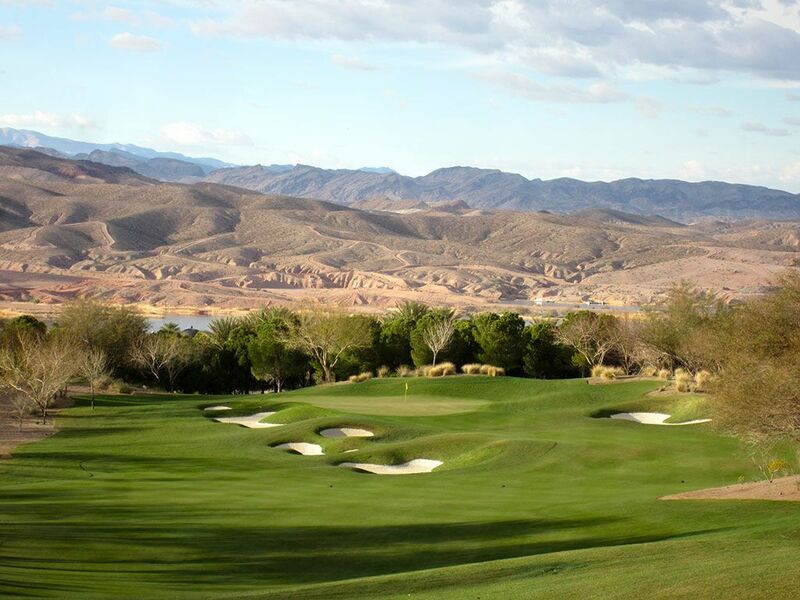 Birdie Time: 11th Hole – 508 Yard Par 5 – The most spectacular views on the property are featured at the impressive and equally fun downhill par five 11th hole. 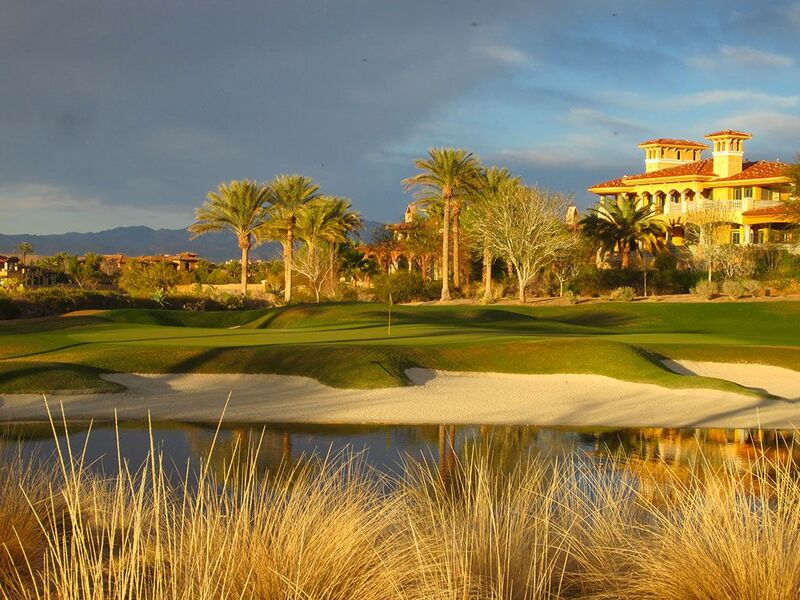 Easily reachable in two, the peninsula green jets out into Lake Las Vegas with beach bunkers in front and palm trees in the back. 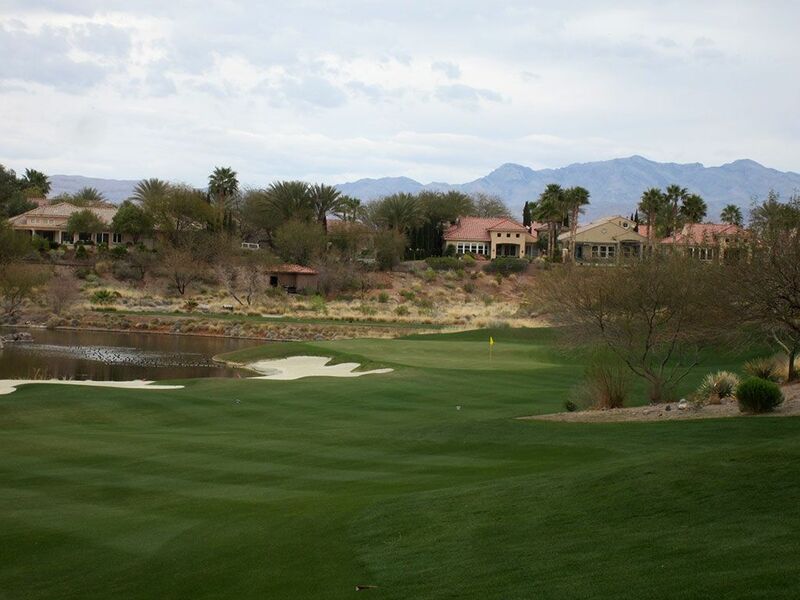 Mountains, desert, and the lake all come into view at this exhilarating downhill hole that should give players a great chance to get under par early into the back nine. 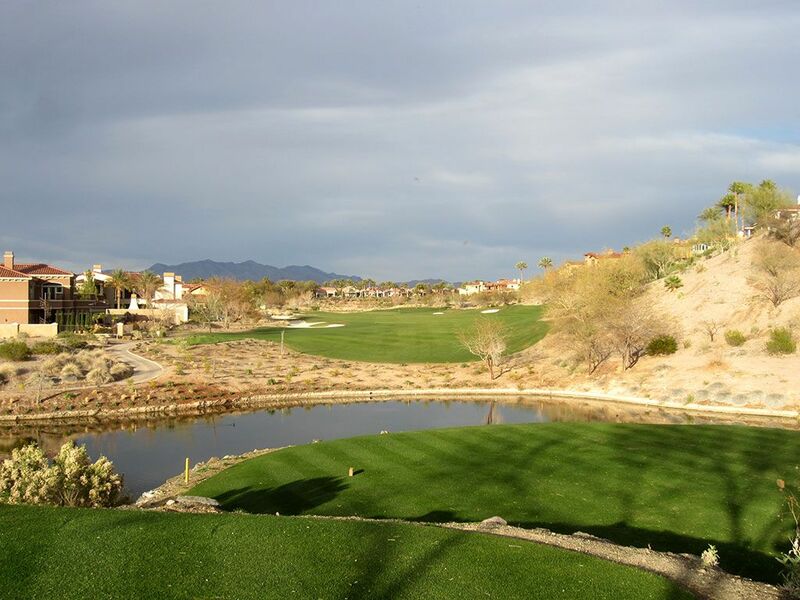 Bogey Beware: 3rd Hole – 469 Yard Par 4 – Long and uphill while lined with desert and o.b. on each side of the hole; is there anything else that needs to be said? Factor in the wind that is known to be in your face on this hole and you are up against a serious challenge. No shame in taking a bogey here.